Over the Top on the Stupid Scale. On almost a daily basis you read in the paper or see on TV that someone has done something so incredibly foolish—usually dangerous, too—that you wonder what’s wrong with them. We can laugh at the stupidity of the nominees for a Darwin Award, but there’s nothing at all funny about the idiots whose stupidity is a danger to someone else. Or, worse, to many others. For example, it’s no long an uncommon occurrence for airline pilots to have laser beams aimed at them as they are on their final approach at airports. It’s been reported at Honolulu International and at many other airports around the country. Theoretically, of course, a pilot could be temporarily blinded by such a beam. 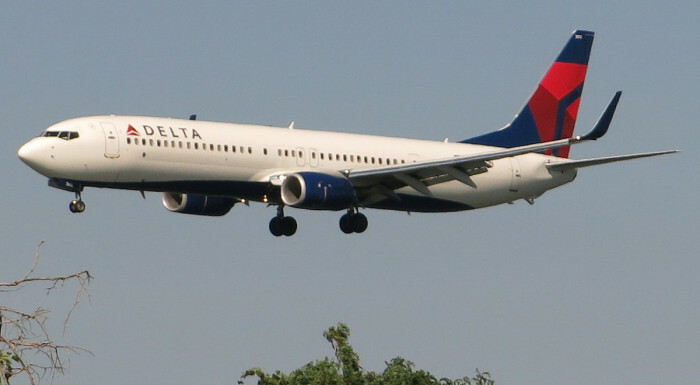 The most recent example of this kind of monumental stupidity occurred a few days ago when a Delta Airlines pilot reported passing a hovering drone just before his plane touched down at New York’s Kennedy Airport. Back in May of this year, another commercial flight on final approach to LaGuardia Airport had to maneuver to avoid an unmanned aircraft being flown at 2,000 feet over Brooklyn. Also on that same night, several commercial flights landing at New York airports reported that their planes were “illuminated” by green laser beams. The problem with the lasers, of course, is that it’s virtually impossible to catch the idiots. I suppose authorities have a better chance of apprehending the person flying the drone, but it’s still a long shot. Sooner or later, though, with a little bit of luck, one of these morons will be caught. When that happens, let’s hope for two things: (1) that no innocent people will have been hurt or killed, and (2) that the perpetrator will spend a long time sitting in a small room with no toys. Previous Taking the Long Way Home. NextAmtrak Gives More Bang for the Taxpayer Buck!